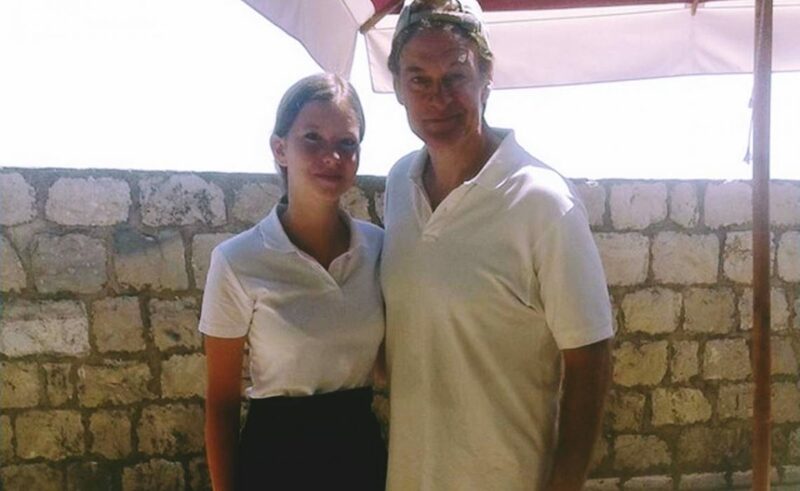 Cardiac Surgeon and Host of The Dr. Oz Show, dr. Mehmet Oz, enjoyed his time in Dubrovnik, on our breathtaking city walls. He gladly posed with one fan from Dubrovnik while on vacation. Mehmet Cengiz Öz, better known as Dr. Oz, is a Turkish-American cardiothoracic surgeon and professor at Columbia University, pseudoscience promoter, author and television personality. Oz came to general prominence with appearances on The Oprah Winfrey Show beginning in 2004, and later on Larry King Live and other TV programs. In 2009, The Dr. Oz Show, a daily television program focusing on medical issues and personal health, was launched by Winfrey’s Harpo Productions and Sony Pictures. He is a proponent of alternative medicine and has been criticized by physicians, government officials and publications, including Popular Science and The New Yorker, for giving non-scientific advice.